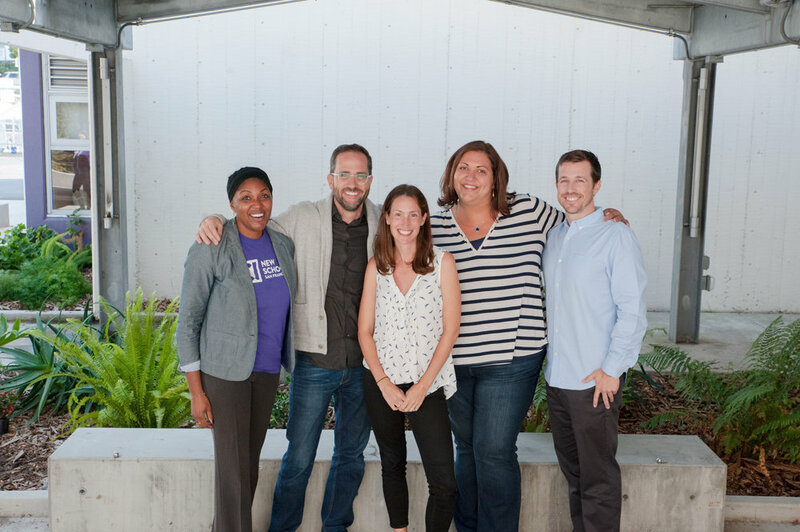 Your support enables New School SF to pioneer a new approach in public education and be a laboratory for learning and sharing. Over the past three years, we have developed a unique and deep partnership with the Exploratorium's Institute for Inquiry to train our educators, design curricula, build assessments, and research how inquiry-based teaching meets the needs of all learners. Our partnership has also enabled our students and teachers to have open access to the museum, which enriches our program tremendously. Finding authentic inquiry in a public school is rare. Teachers often find it challenging to facilitate hands-on and emergent curricula while also teaching Common Core. Additionally, you hear from educators that there is a tension between focusing on rigorous academic content and deeper learning. By designing curricula that follows an inquiry arc, connects content, and aligns with Common Core, we are demonstrating that it doesn't have to be an 'either-or.' We are hopeful that our curricula can be shared broadly and adapted to various educational contexts. SUPPORT OUR EFFORT TO EXPAND INQUIRY IN PUBLIC EDUCATION. If you have any questions about making a donation, please email emily@newschoolsf.org.